â˜…â˜…â˜…â˜…â˜… Loves your little toddler visiting the zoo? He adores all animals in the park? 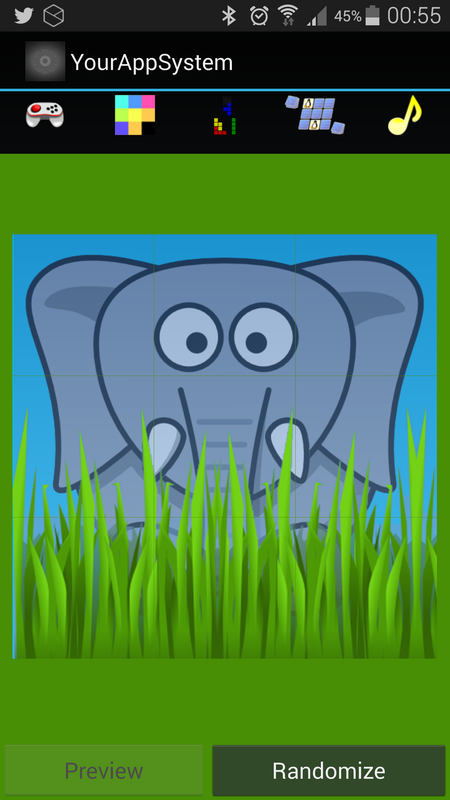 Then this is his first african animal app. He can play funny games and learn about african wildlife. Cute animals from the rainforest and the grassland will conjure a smile on his face. 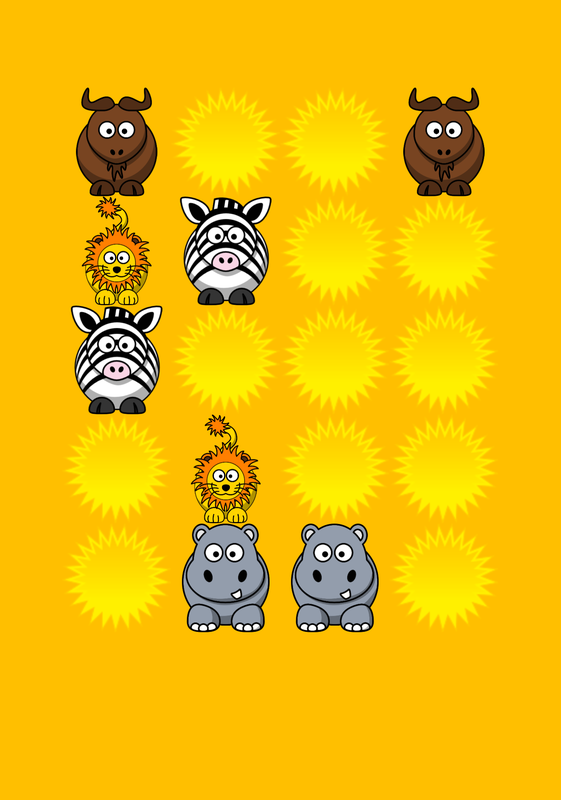 African Animal Games for Kids is especialy designed for little kids. 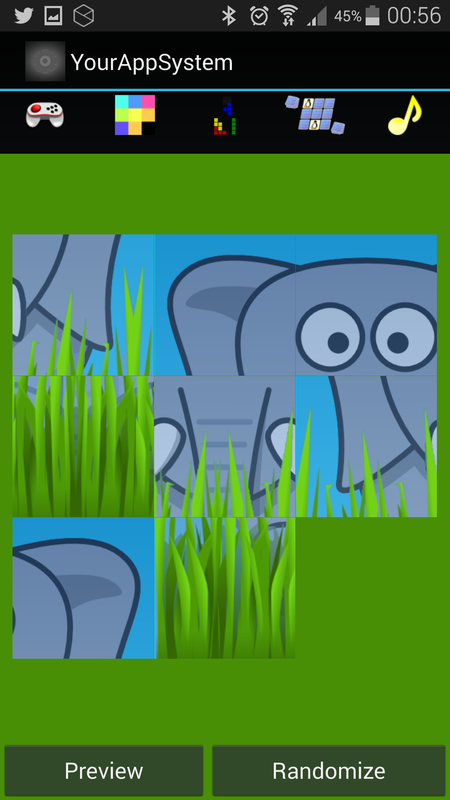 Downloading this app gives your little big game hunter: puzzle games matching games original nature sounds The african fauna is magnificent. You won't find a cockatoo or a chital in the african wildlife but some of the many african wildlife animals are: flamingo, jackal, rhinoceros, rhino, lemur, giraffe, ostrich, anaconda, elephant, python, buffalo, chimpanzee, leopard, monkey, parrot, bat, cheetah, zebra, lion and snake.